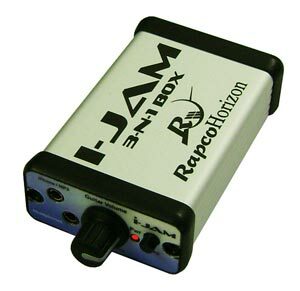 i-JAM 3-n-1, USB audio interface from Rapco International. The RapcoHorizon Company is introducing the i-JAM 3-n-1 Smart Phone Interface. 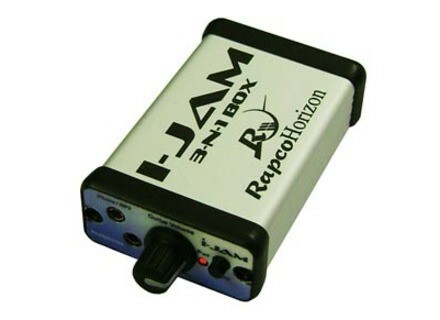 Similar to the company's i-BLOX, the i-JAM 3-n-1 serves as an audio interface that connects an instrument to iPhone applications. What's different is that the built-in amplifier lets musicians render the amplification of their instruments without additional equipment. [NAMM] Steinberg CI2+ Production Kit Steinberg Media Technologies GmbH today released the CI2+ Production Kit. [NAMM] Cakewalk Sonar X1d Cakewalk has announced the SONAR X1dupdate. [NAMM] ProChannel Concrete Limiter Cakewalk has announced the ProChannel Concrete Limiter Module, which adds peak limiting capability to SONAR X1 Producer Expanded’s ProChannel.